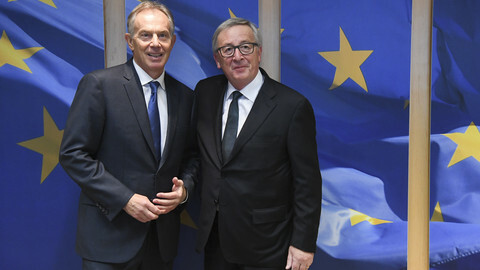 Former British prime minister Tony Blair made the case in Brussels on Thursday (1 March) that amid geopolitical changes in the world, the UK and the EU need to stick together, and European leaders have a responsibility in keeping Britain in the bloc. The former Labour leader argued that as the US's appetite to lead and police the world wavers, as new global powers emerge and as European values are challenged around the world, the "rationale for Europe today is not peace, but power". "Britain without Europe will lose weight and influence. But Europe without Britain will be smaller and diminished. And both of us will be less than we are and much less than we could be together," Blair argued, in a speech at an event organised by the European Policy Centre. 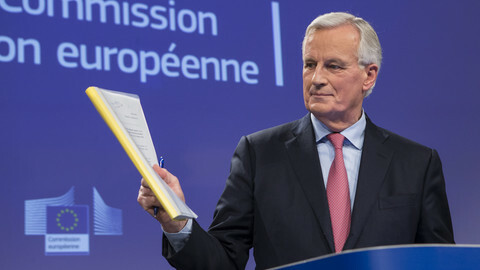 "And Europe, to retain the ability to protect its interests and values, will need to form a strong bloc with the power collectively to do what no European nation alone will be able to do individually," he said about a time when the "west would no longer dominate". 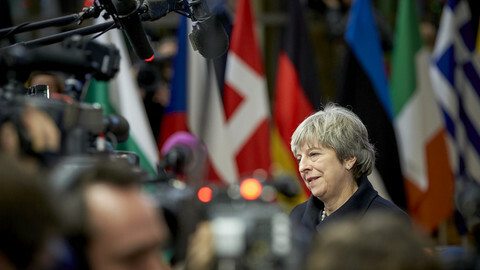 The former PM – who rose to power with his New Labour brand promising to reform the left, and in effect pushed it towards the right – told EU leaders they need to help Britain find its way back to the EU. He said the EU should treat Brexit as a "wake-up call", and that meaningful reform could change British people's minds about leaving the EU. "The truth is that the anxieties which led to the Brexit vote are felt all over Europe. They're not specific to the British," Blair said, who fell out with the UK electorate after the 2003 invasion of Iraq - although still managed win the 2005 election, his third term as PM. "Europe knows it needs reform. Reform in Europe is key to getting Britain to change its mind," Blair said. 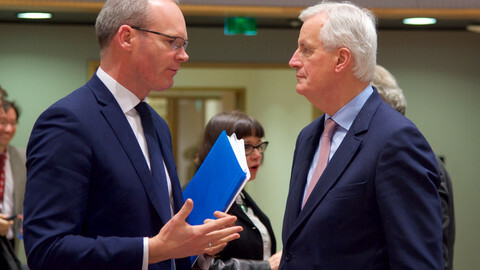 He said a "comprehensive plan on immigration control, which preserves Europe's values but is consistent with the concerns of its people" could help turn the debate around in Britain. Blair – who is often blamed domestically for unleashing migration from eastern European member states to Britain, when his government decided to allow free movement immediately after ten new countries joined in 2004 – said that fears about migration are genuine. "Fears about immigration are not all prejudices, but if you only bring up the prejudice, you are going to lose," he said. 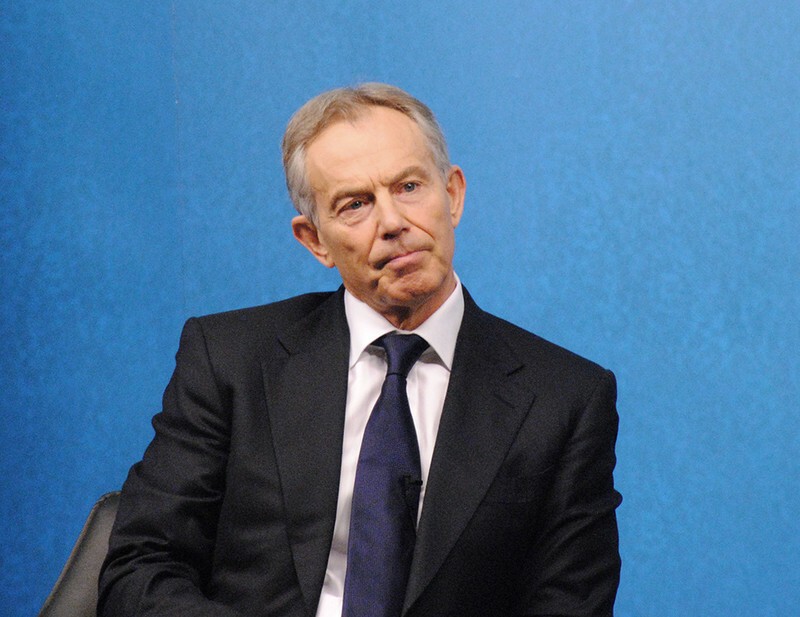 Blair added that policies on energy, digitalisation, education, defence, Europe could do better. He commended French president Emmanuel Macron's efforts to lead Europe-wide debates on the EU, but warned that they will not work if they only serve to explain citizens "why their worries are misplaced". 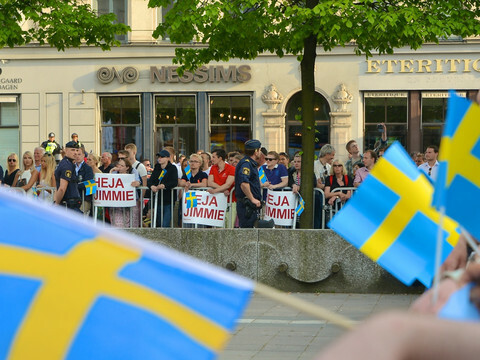 He argued that populism needs to be understood before it can be defeated. 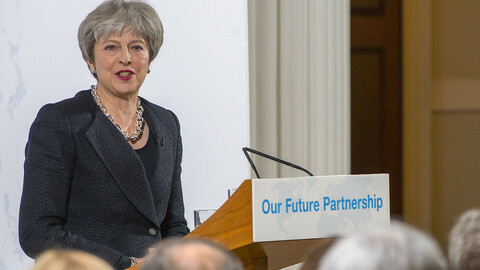 Britain's leader from 1997 to 2007 repeated his call that a referendum should be held on May's Brexit deal. His predecessor, former Conservative prime minister John Major argued for the same earlier this week.